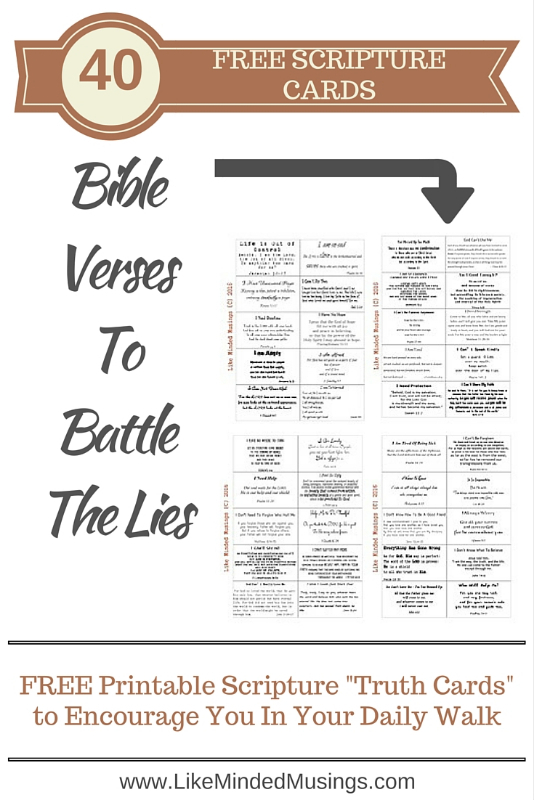 40 FREE Printable 'Truth' Scripture Cards to Battle the Lies! Battle the Lies with Truth! on a daily, or sometimes hourly basis. - Clip together with a ring and keep in your purse. 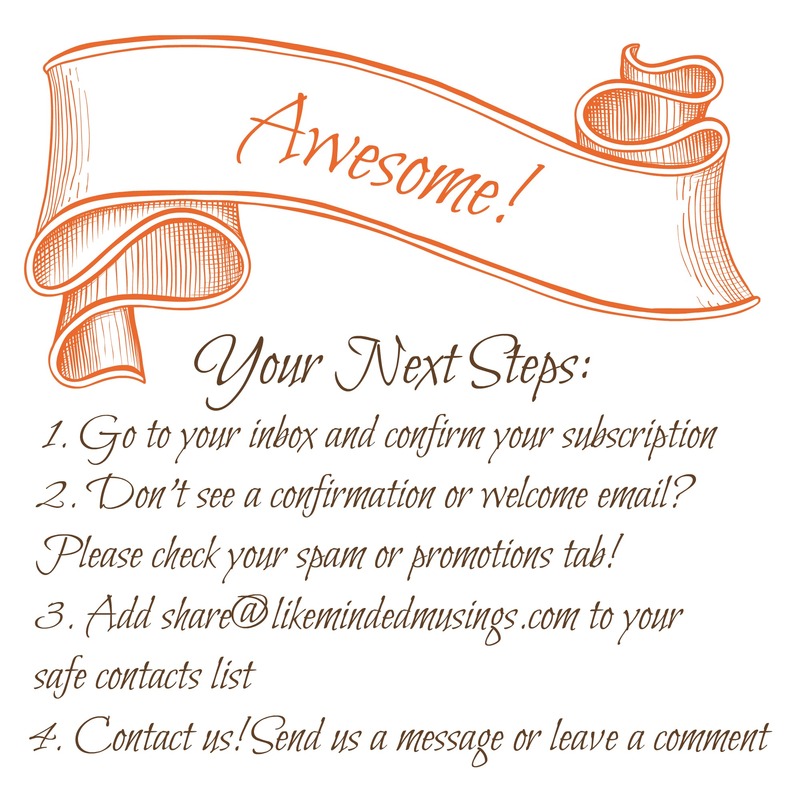 Share This Now With Someone Who Needs It!